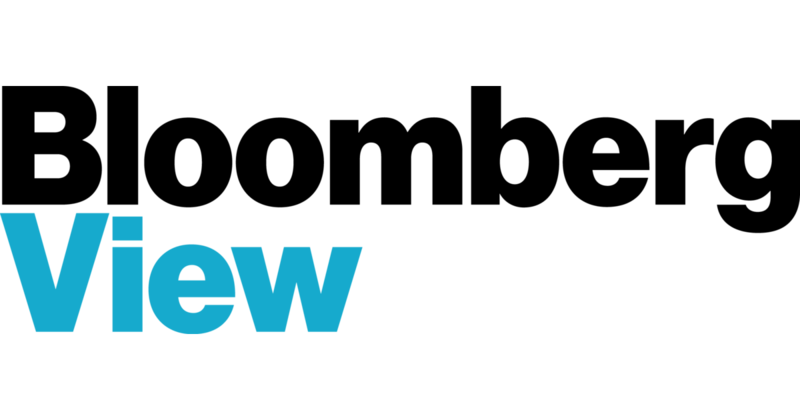 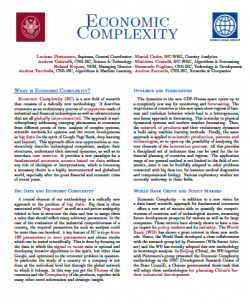 This paper co-authored between New Economic Metrics, La Sapienza and the World Bank Group describes the basic approach and applications. 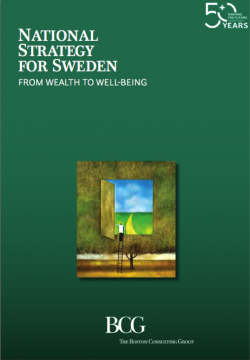 This brochure describes the methodology and its background in detail. 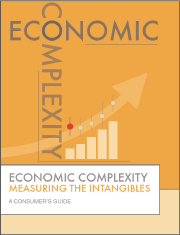 Economic Complexity: Measuring the Intangibles.